Academy Motorsport intends to launch a dual championship challenge in 2017 after announcing its plan for a two-car attack on the British GT Championship and the GT4 European Series. 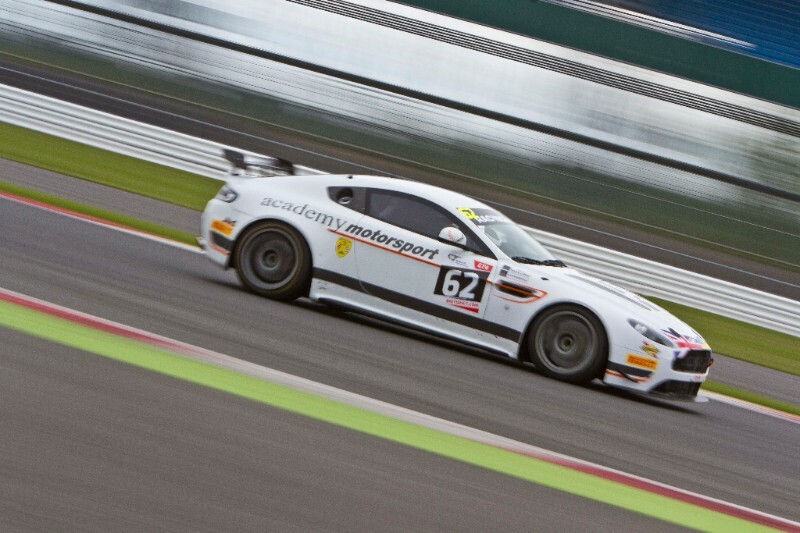 The Pershore-based outfit, which won the British GT Championship GT4 class teams' title in 2015, took a sabbatical from full-time competition in '16, but now plans to compete on both domestic and European fronts next season, subject to official entry confirmation. With its target of winning back the British GT4 class teams' title, as well as scoring regular race victories, Academy team principal Matt Nicoll-Jones said the team is refreshed and raring to go after its 12-month hiatus. "Taking a break away from competition was tough to do but it has made the team even hungrier for success and with a clear vision of what we want to do and how we're going to go about it next season," Nicoll-Jones said. "We plan to run two cars in both the British GT Championship and European GT4 Series and have already had a high degree of interest from both professional and gentleman drivers. "There is a great deal of interest in British GT next year, and the demand is so high that the GT4 grid is expected to be over-subscribed. All entries are therefore subject to confirmation and we are looking to wrap up deals with drivers as soon as possible. "We'd welcome further interest and look forward to putting together a driver line-up which is going to enable both cars to actively challenge for the two respective titles in 2017." The British GT Championship calendar has been devised to avoid clashes with the Blancpain GT Series and Blancpain GT Series - Asian Cup, thus allowing teams to compete in several championships. The domestic campaign will begin at its traditional opening slot at Oulton Park on Easter Bank Holiday Weekend of April 15-17. It will then be followed by events at Rockingham (April 29-30) and Snetterton (May 27-28) before taking on its blue riband event at the three-hour Silverstone 500 round on June 10-11. The following month, the championship will once again make its cross-Channel excursion to Spa-Francorchamps in Belgium on July 7-8, before taking on the Brands Hatch Grand Prix circuit on August 5-6. The season will come to its conclusion at Donington Park on September 23-24. Academy was provided a taste of the European GT4 field on two occasions this season when it combined with the British GT grid at the Silverstone 500, and at the final round of the season at Zandvoort in the Netherlands. The European GT4 Series will expand in 2017 with the introduction of separate Northern and Southern Cups. Academy has targeted success in the Northern Cup edition. The GT4 European Series Northern Cup will kick off at Misano during the first weekend of April, followed by the second round at Brands Hatch in early May. Instead of hosting the season finale, Zandvoort will host round three at a yet to be confirmed date. 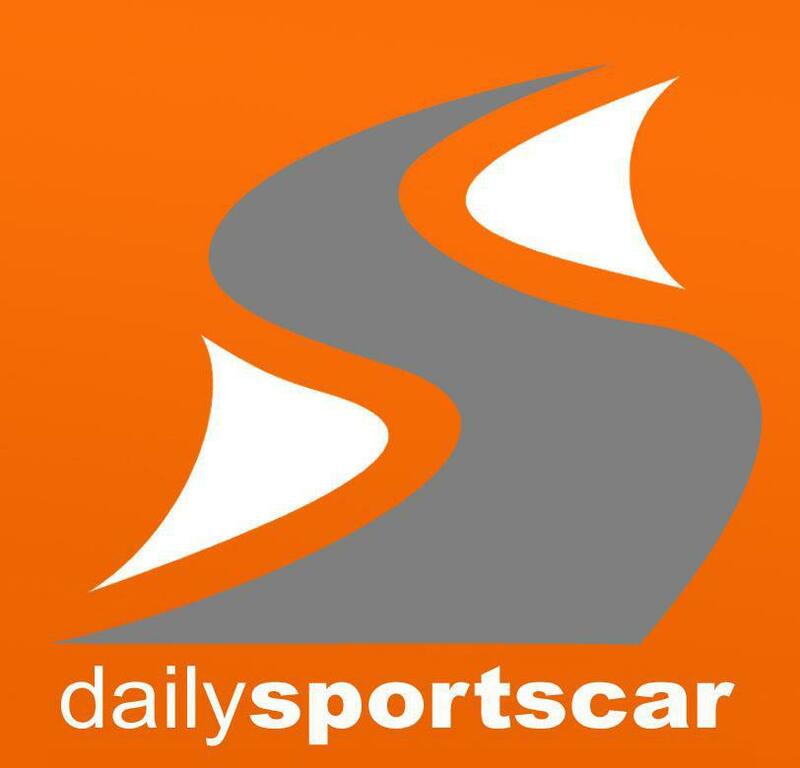 The teams will then travel to Spa-Francorchamps, at an event to be announced. After Spa a race in Austria or Hungary is planned for August, while the season finale will take place at the Nürburgring in September. "The team is refreshed and looking forward to having some fun, battling for race wins and podiums, and winning championships once again. We cannot wait for what 2017 will bring."